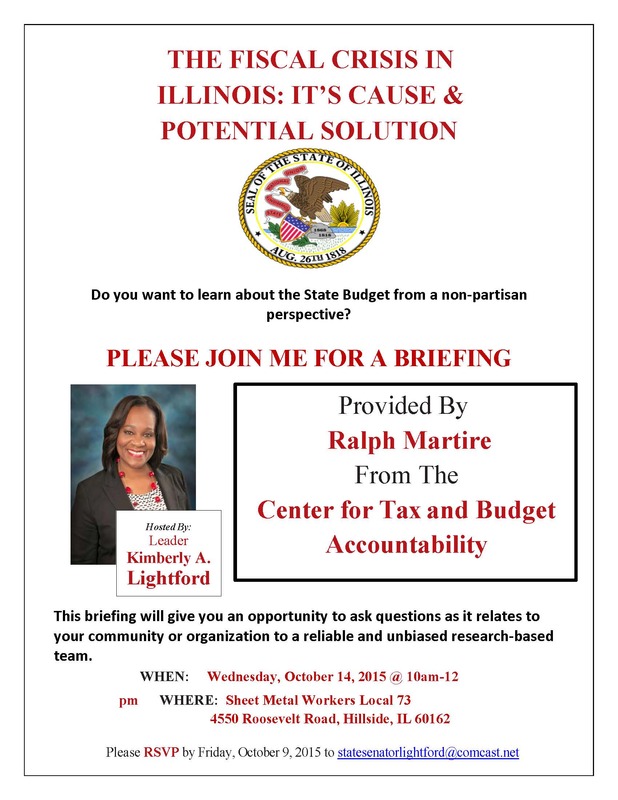 Senator Lightford's successful mission to pass a law that limits expulsions and suspensions in public schools has gained momentum across the country, as other states have also passed laws to make sure that all students, of all backgrounds, are in the classroom and of the street as much as possible. The issue has recently received special attention due to a Texas student being arrested and subsequently suspended for bringing a home-made clock to school to show his teachers who mistook the clever device for a bomb. Follow the link to the story below for a closer look. CEDA is pleased to announce it has created a Program Outreach Group to educate our communities about CEDA programs and services and establish strong partnerships with other organizations to have a deeper and more impactful result on eliminating poverty in Cook County. The Outreach Group is comprised of four experts who are dedicated to helping families and individuals achieve self-sufficiency and improve their quality of life. They will be contacting you in the near future to schedule the introductory meetings and to jointly create a schedule to work with you and your staff on how to reach/educate the vulnerable population in your respective communities. 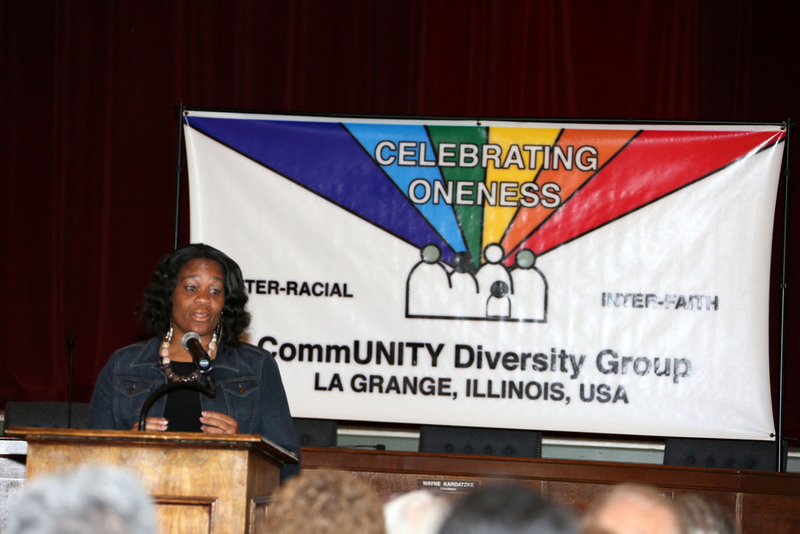 In celebration of community diversity, LaGrange Village Hall played host to this year's annual Annual Race Unity Rally. 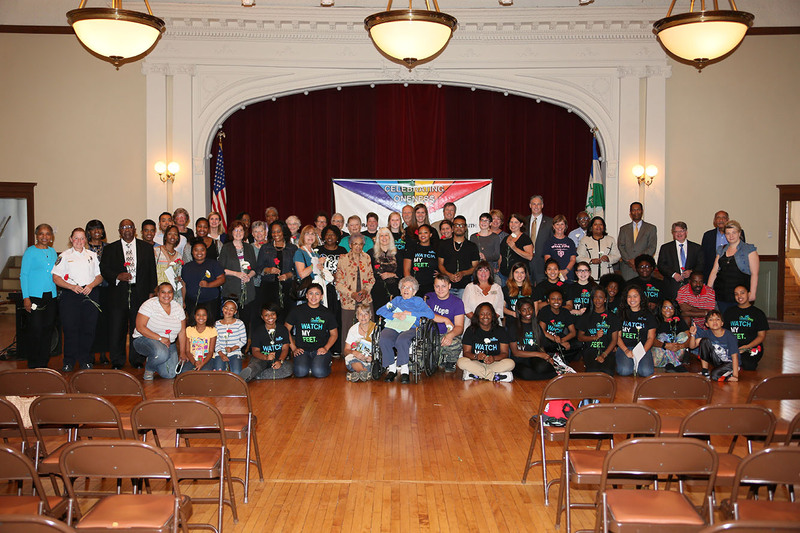 The event is held by CommUNITY Diversity Group every year, and is intended to bring the community together to recognize its diversity and to celebrate the village’s rich history and contributions made by all of its residents. Senator Lightford was able to attend, celebrate diversity with other members of the community and speak on a new law she sponsored that addresses racial disparities in suspensions and expulsions in schools.